This graphic shows the number of nuclear warheads owned by each country known to have nuclear weapons. 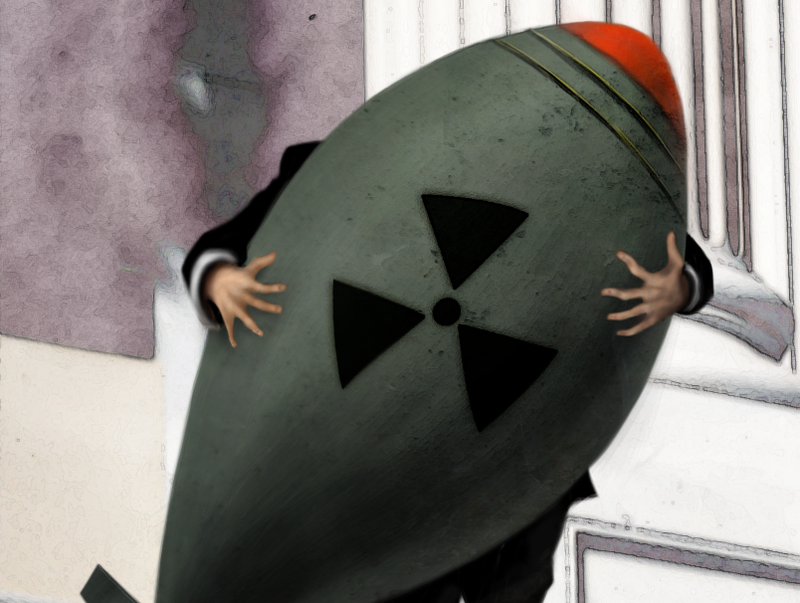 For more on trends in nuclear arms control, see Oliver Thränert’s recent addition to the CSS Analyses in Security Policy series here. For more CSS charts, maps and graphics on proliferation, click here. This article was originally published by the Harvard International Review on 20 August, 2015. 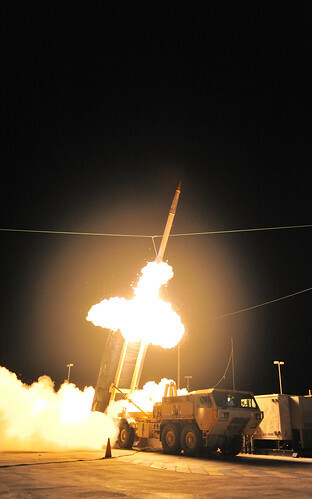 A Terminal High Altitude Area Defense (THAAD) interceptor is launched. Photo: U.S. Missile Defense Agency/flickr. The most basic definition of a security community of independent states within a defined region is that there exists a reliable expectation that the states within that region will not resort to war to prosecute their disputes. Put another way, such a “pluralistic security community … [is] a transnational region comprised of sovereign states whose people maintain dependable expectations of peaceful change’.” 1 That is certainly a widely affirmed expectation, even if not yet a guarantee, for the Arctic region.